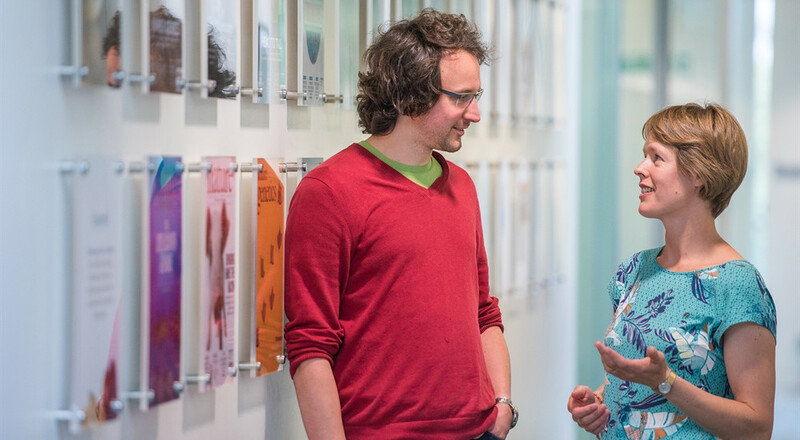 We are looking for a software developer with a high degree of initiative to join the team building the Data Coordination Platform (DCP) of the Human Cell Atlas (HCA - https://www.humancellatlas.org). You will work at the European Bioinformatics Institute (EMBL-EBI) located on the Wellcome Genome Campus near Cambridge in the UK. Do you want to work on a high-profile project that will help humanity better understand human health and disease? The HCA aims to contribute by using single cell gene expression techniques to define comprehensive reference maps for all human cells. At the DCP we are at the beginning of a journey to build the data infrastructure and tools required to make this happen. Processing and management of data at petabyte scales, including image data. Flexible and evolving metadata schemas to accommodate evolving scientific understanding. Adaptable user interfaces for scientists to contribute data to the platform, and find and analyse that data. Interactive portals for data visualisation and analysis. The DCP is a global initiative where we are collaborating closely with the Chan Zuckerberg Initiative, the University of California, Santa Cruz (UCSC) and the Broad Institute, as well as other development and scientific teams at EMBL-EBI. Develop software infrastructure that will reliably scale to validate and process very large amounts of incoming scientific data. Construct user interfaces that scientists can use to describe, submit and manage datasets in the most intuitive manner possible. Create open-source components that other groups can easily deploy and help develop. Write comprehensive and understandable technical documentation. Be part of a friendly close-knit team using iterative and low ceremony agile development methodologies. You will be familiar with continuous integration and version control practices. Keep up to date with software engineering technologies and best practices such as unit and functional testing. Represent the DCP and institute at HCA project meetings and international scientific conferences. Bachelors or higher degree in computer science, software engineering or bioinformatics, or demonstrated software development experience. Great enthusiasm for learning new technologies, processes and domains on the job but with the pragmatism and resourcefulness needed to get work done. Experience of working in a software development team and the initiative to work autonomously and take on leadership roles. Aptitude to help with all parts of the software cycle from architecture and design to running the release process. Comfort operating at the level of the Unix command prompt. 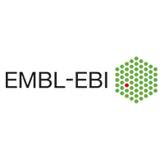 Want to get notified about new jobs at European Bioinformatics Institute (EMBL-EBI)?